In 2006 Jeb Corliss tried to jump off the Empire State Building with a parachute and was arrested. After being charged with reckless endangerment, a lower court dismissed the case. Yesterday an appellate court reversed and demanded he stand trial. The appellate decision in People v. Corliss focused on Corliss being overcharged with reckless endangerment in the first degree, because that meant he had to have acted with a depraved indifference to human life. While he may be a moron for thinking it could be done safely, or perhaps he’s just delusional, his conduct was not seen to be wicked as demonstrated by grand jury testimony of steps he took to try to do is safely. Thus, the court held, he should only be charged with reckless endangerment in the second degree, instead of the firs degree, since the lesser charge does not require the same mental state. 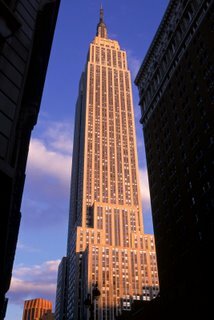 In the meantime, and this is the reason it appears here on a personal injury blog, Corliss had the chutzpah to sue the Empire State Building for intentional infliction of emotional distress because he got scared he might get hurt when security stopped him; As if someone that jumps off of buildings with a parachute would be distressed at this. Maybe it wasn’t chutzpah, of course, but just a desperate need for publicity. The quicker that case gets tossed out, with sanctions, the better for our legal system. Now comes the really, really hard part, since there is zero chance he will enter a plea, in my opinion, because a trial gets him yet more publicity. But how do you find any New York juror that would state that they have an open mind about whether he endangered the people in the street below by trying to parachuting down into the street? It’s like asking if someone can keep an open mind on whether the sun rises in the east. 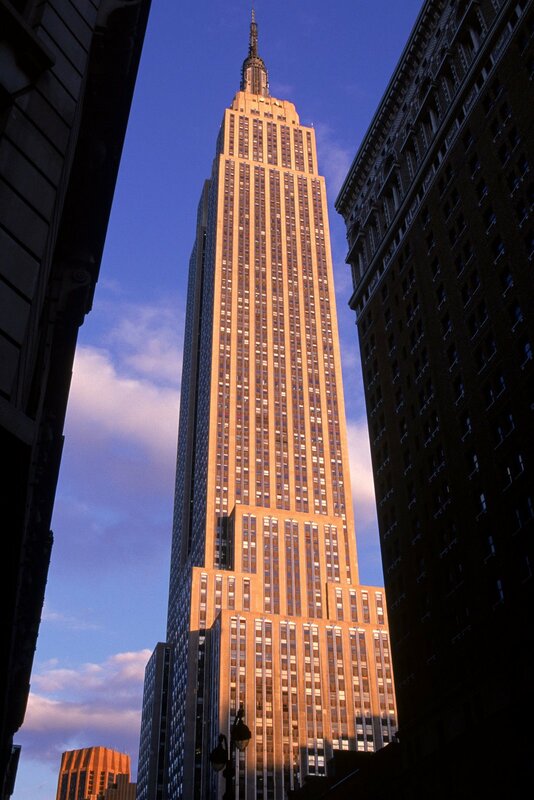 I discussed those dangers in a post last month (see: Empire State Building v. Jeb Corliss). Unless, of course, he goes with the insanity defense. Then, I think, he’s got a shot at an acquittal. If he doesn’t kill himself first in another stunt.